Last week I showed you a teaser trailer for Robeco SummerNights. They promised more information soon, so now they’re back with a second video. It’s still a bit mysterious, but gives us a better feel of the vibe we are to expect. ‘The longest festival in the Netherlands’ will run for two months, with 70.000 visitors and 82 concerts in Het Concertgebouw. Expect a line-up with names like Waylon, Mozart, Ilse de Lange, Beethoven and many more. 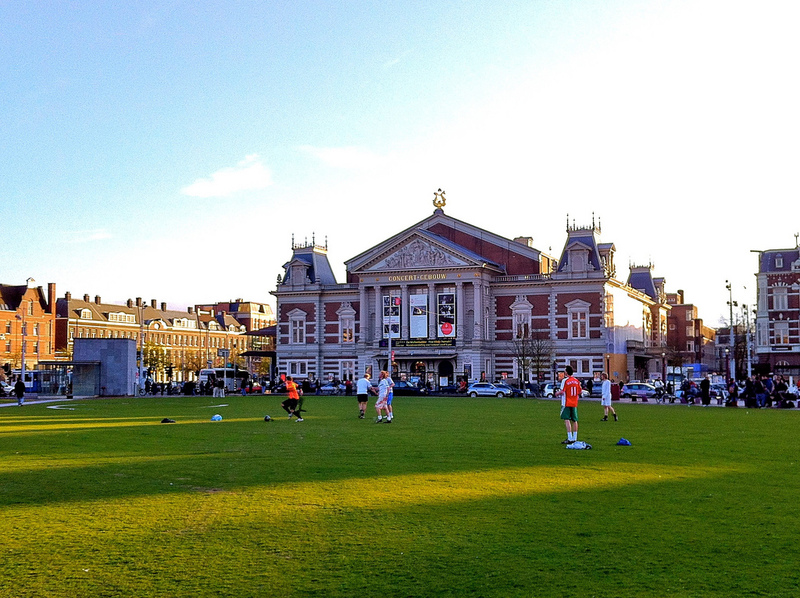 So don’t miss this and pitch your tent right in the middle of Museumplein for Robeco SummerNights. I’ll get you the full low down on this festival next week. Stay tuned!